FlatOut 4: Total Insanity is a racing game developed by Kylotonn an published by Strategy First Inc. Another installment of nitro fueled demolition and derby racing featuring a variety of tracks, modes, arenas and multi-player options are available. FlatOut 4: Total Insanity blends everything everyone has ever loved about FlatOut into one offering. Sophisticated Physics engine based on Nvidia PhysX and KT Engine uses the power of next gen devices with high end 3-D rendering. Gamers will also be introduced to all new and exciting features, game modes, and vehicles which will soon become personal favorites. Competitive online modes allow up to eight players to master destruction arenas, race courses and set traps. 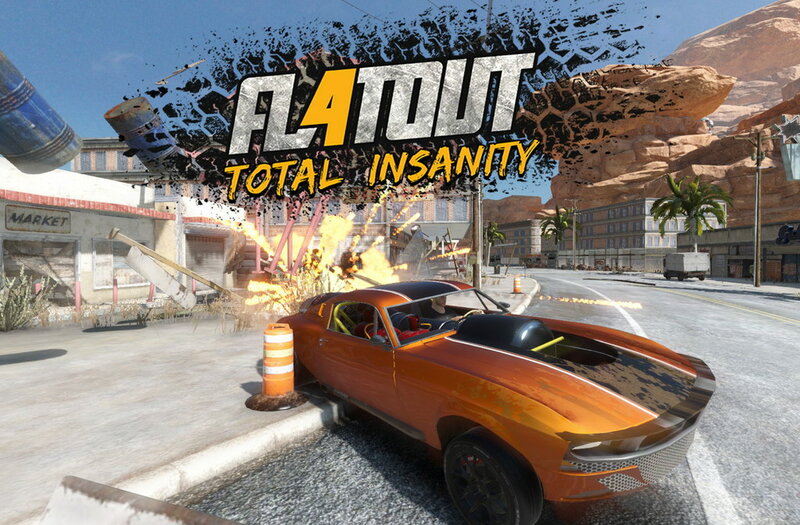 FlatOut 4: Total Insanity, where reckless driving has never been this much fun. 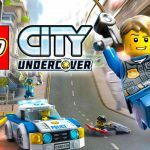 A fun racing game filled with lots of different game modes. 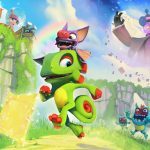 20 different tracks and several race types ensure that single-player and online multiplayer won't get stale too quickly. And you won't find another racing game with such a delightful emphasis on destruction. The frame rate could be better, the single-player difficulty can be unfair at times, and online multiplayer lacks some popular event types. Still, it's an impressive package on the whole. Kylotonn managed to perfectly nail the series' classic feeling and modes, delivering a true FlatOut experience.